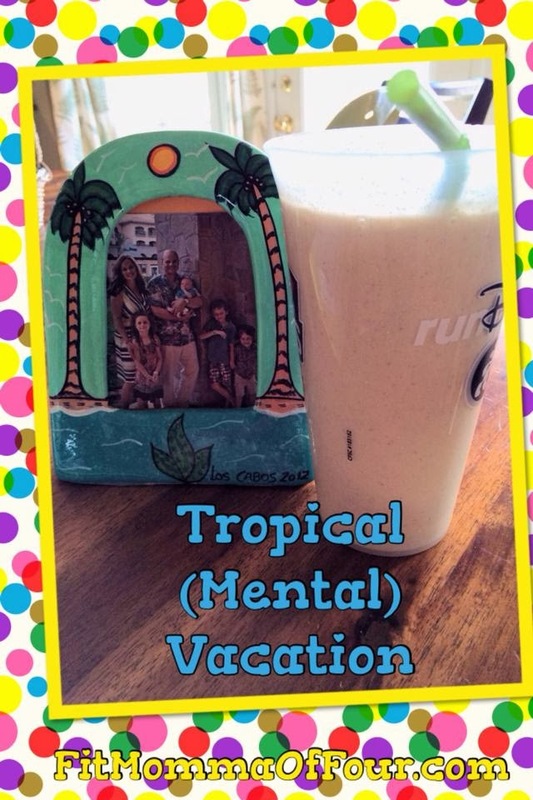 Time for a Tropical (Mental) Vacation! Looking at pics from our trip to Los Cabos, Mexico & sipping on this fruity drink. It really deserves an umbrella! Combine ice, 4 oz. o.j., 8 oz. almond milk, 1/2 banana, 1/4 mango, 2 Tbls. unsweetened coconut flakes, 1 scoop Vanilla Shakeology, blend & imagine you are on a hot, sandy beach! Click here for Clean Eating Recipes! Click here for more Shakeology Recipes!